Moba Moses Basket Set Cornflower. 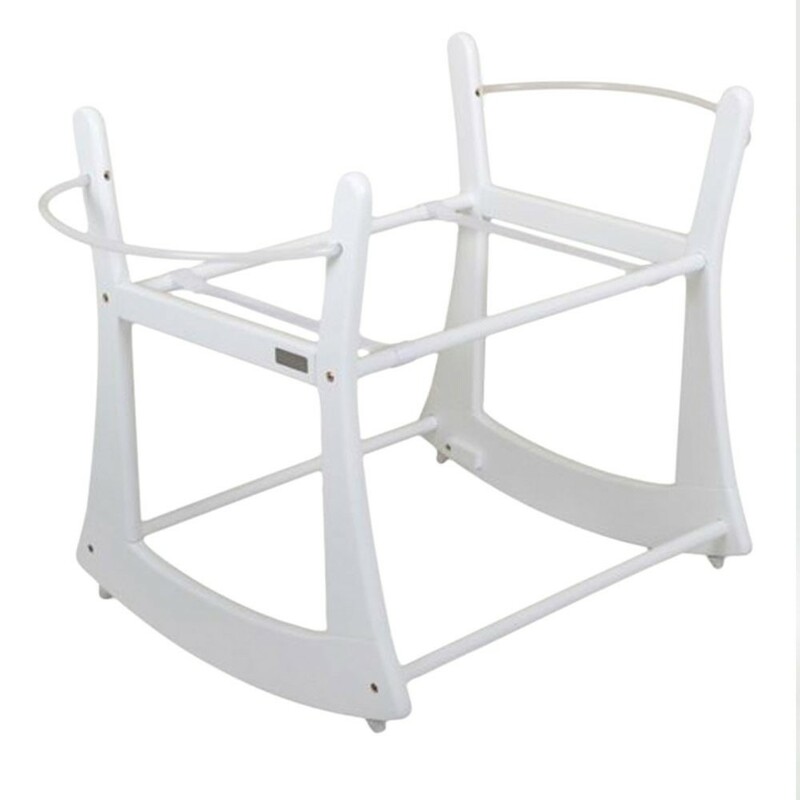 Moba® is the only moses basket with integrated handles designed to be strong and durable for safety. Moba® moses basket is made from a bespoke plastic that is anti-microbial and hypo-allergenic, it can also be thoroughly washed. This means it is super hygienic and perfect for babies sensitive skin! Moba Moses Basket Set Dove. Moba® is the only moses basket with integrated handles designed to be strong and durable for safety. 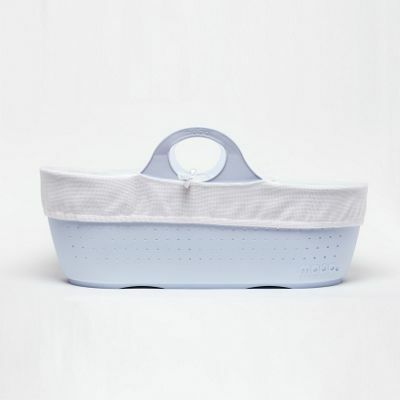 Moba® moses basket is made from a bespoke plastic that is anti-microbial and hypo-allergenic, it can also be thoroughly washed. This means it is super hygienic and perfect for babies sensitive skin! 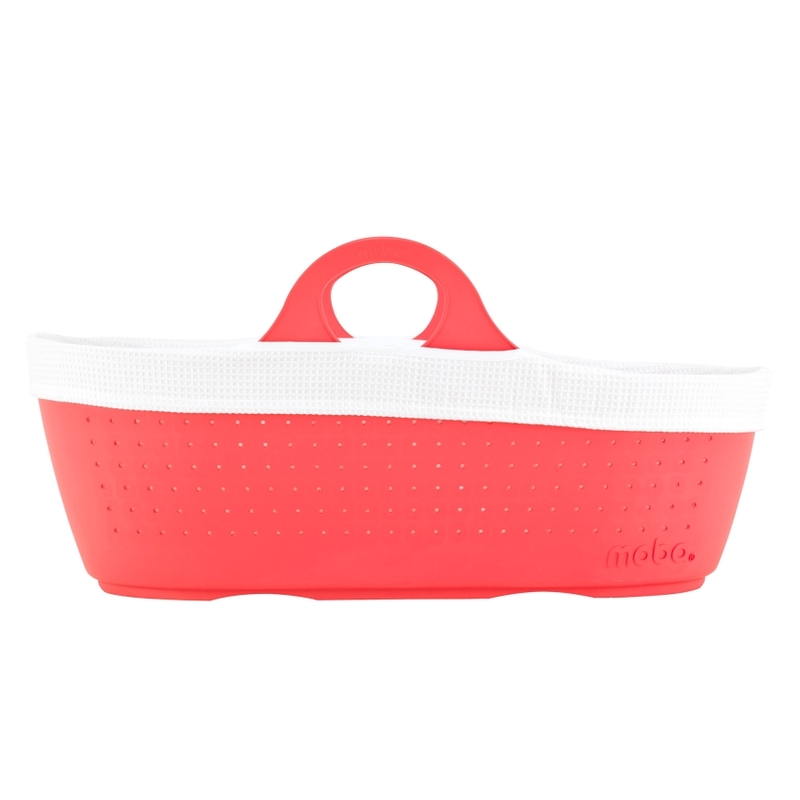 Moba Moses Basket Set Raspberry. Moba® is the only moses basket with integrated handles designed to be strong and durable for safety. Moba® moses basket is made from a bespoke plastic that is anti-microbial and hypo-allergenic, it can also be thoroughly washed. This means it is super hygienic and perfect for babies sensitive skin! Moba Moses Basket Set Rose. Moba® is the only moses basket with integrated handles designed to be strong and durable for safety. 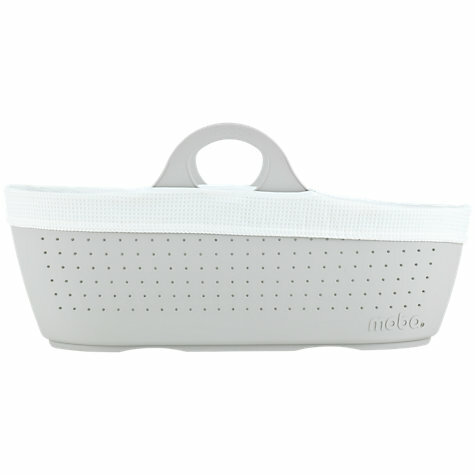 Moba® moses basket is made from a bespoke plastic that is anti-microbial and hypo-allergenic, it can also be thoroughly washed. This means it is super hygienic and perfect for babies sensitive skin! 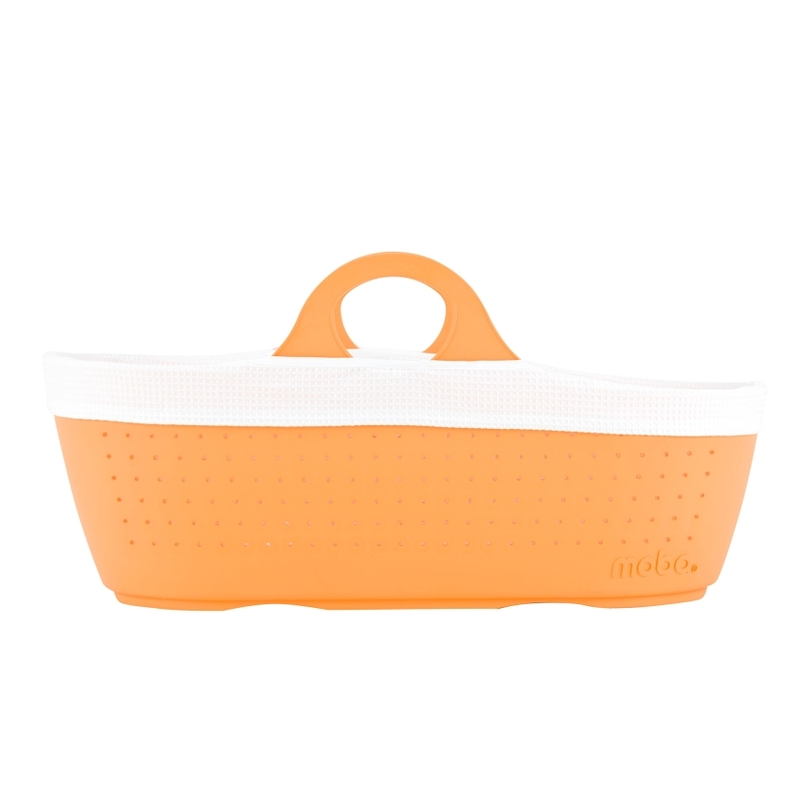 Moba Moses Basket Set Tangerine. Moba® is the only moses basket with integrated handles designed to be strong and durable for safety. 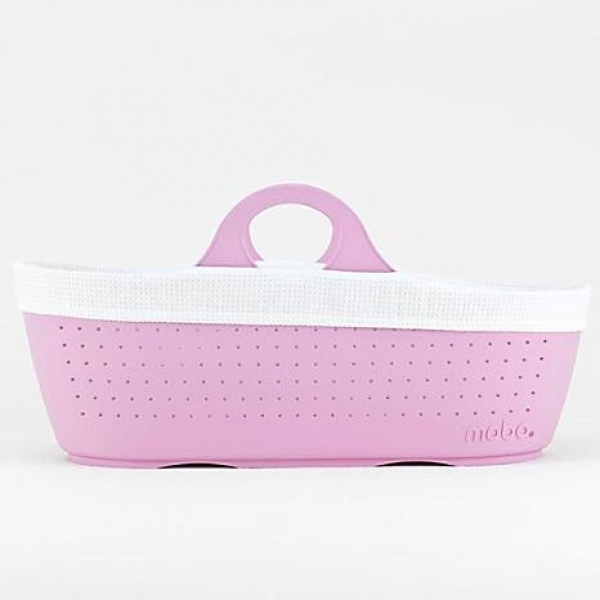 Moba® moses basket is made from a bespoke plastic that is anti-microbial and hypo-allergenic, it can also be thoroughly washed. This means it is super hygienic and perfect for babies sensitive skin!